The heat at the centre of our planet could fulfil all of our energy needs. Find out how some are already utilising geothermal power. 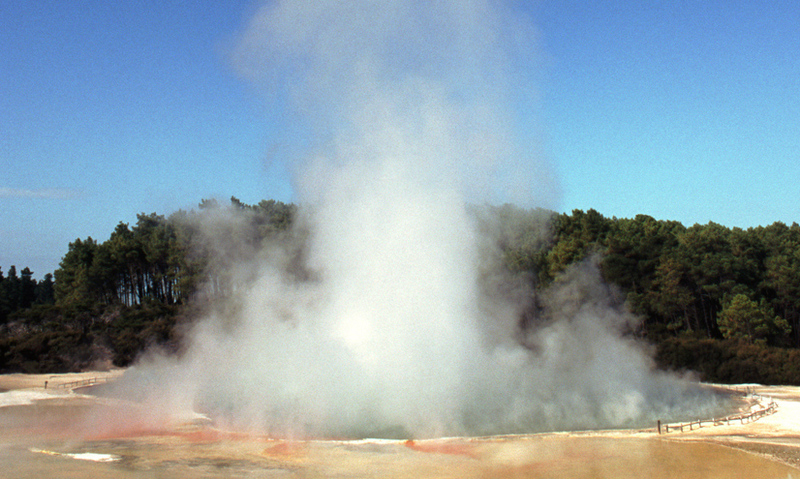 Geothermal power is obtained from heat within the planet's magma. Geothermal power can be used directly to provide heat and hot water for buildings. Geothermal power stations emit 2000 times less carbon dioxide than fossil fuel power plants. Geothermal power can only be accessed where the Earth's crust is thin or where tectonic plates meet. Deep within the centre of the Earth lies a heat source 1000 degrees hotter than the surface of the Sun.